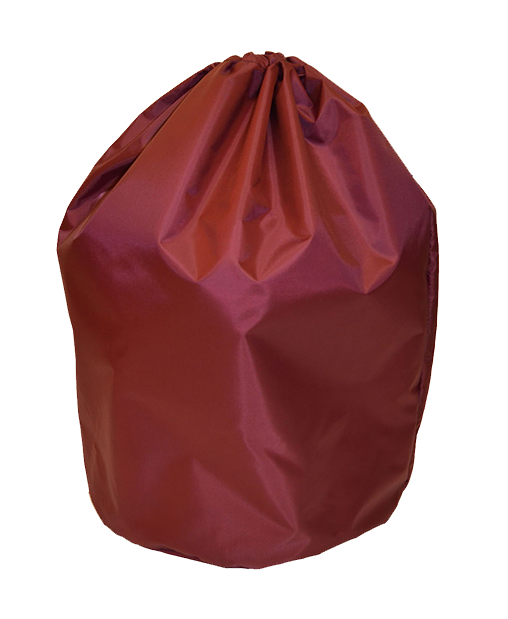 Caravan water carriers get dirty and covered in grass, so protect your caravan or motor home interiors with a waterproof bag. Comes in a choice of lightweight material with pull cord top or heavy duty material with eyelets and cord. 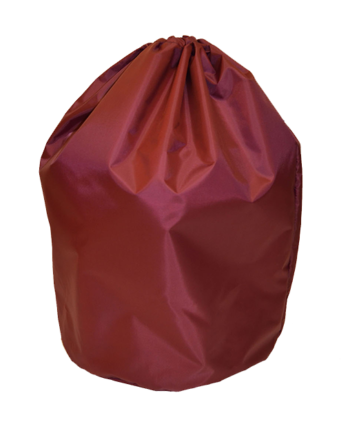 Lightweight 4oz PU nylon is a soft waterproof material very popular for water containers where you want a strong lightweight waterproof bag.